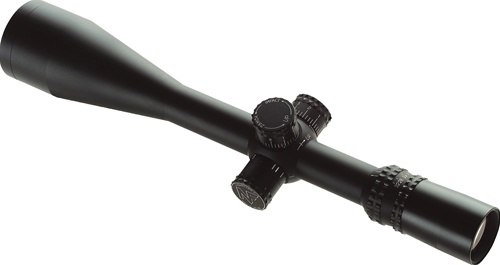 click Top 10 Long Range Scopes Under $1,300! 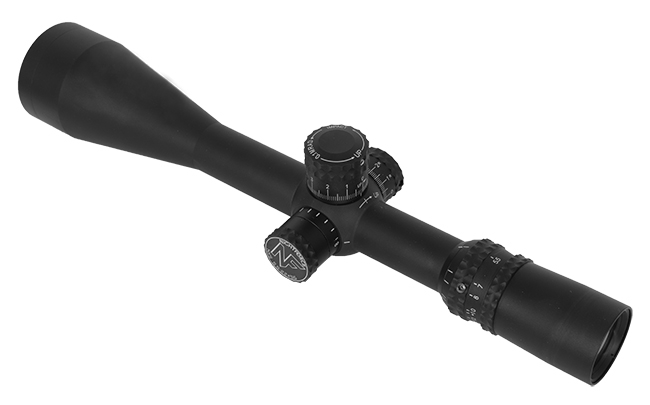 By popular request, we are pleased to share our best selling long range scopes. 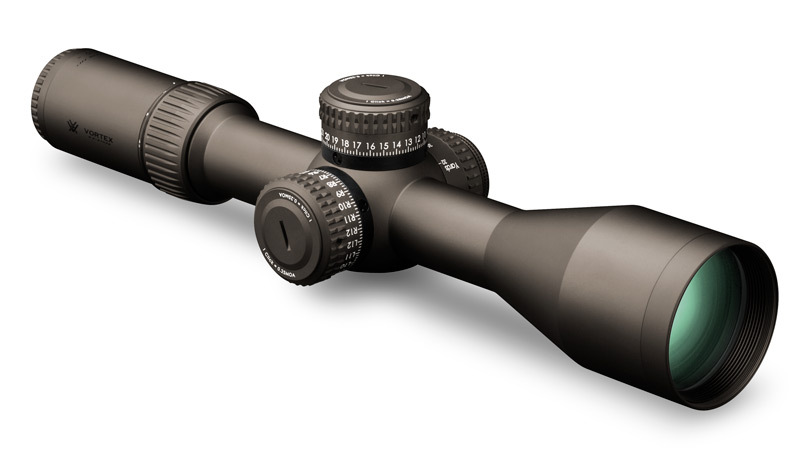 What makes the best long range rifle scope? 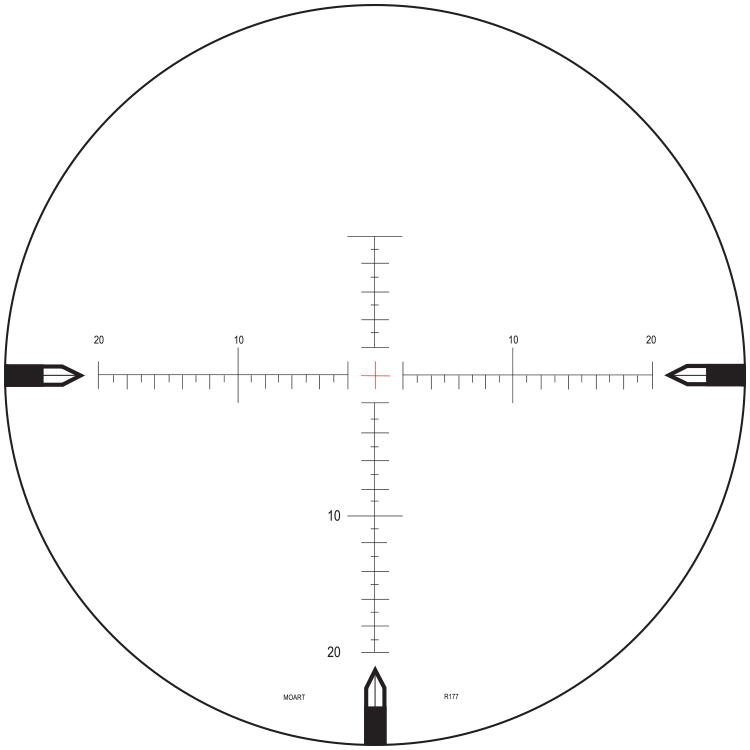 In short, the best long range scopes will offer adequate vertical adjustment as well as a quality ranging reticle such as the mil-dot or similar style bullet drop compensating reticle. It is crucial for long range scopes to also have a parallax correction feature such as an adjustable objective or side focus. 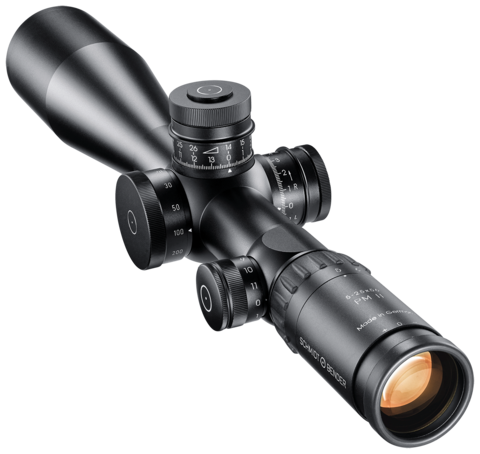 Quality long range rifle scopes will range in price from the mid $700s up to several thousand dollars. 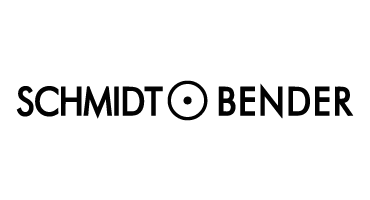 Per your request, we are pleased to list our most popular sellers. 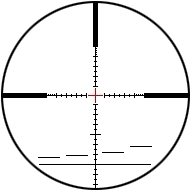 We will be changing this list monthly, so check back often. 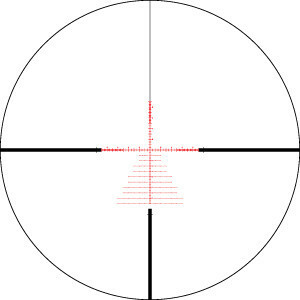 Field of View @ 100 yds: 17.4-4.9 ft.
Field of View @ 100 yds: 17.96-4.92 ft.
DIOPTRICAL ADJUSTMENT : -4 to +4 dpt. 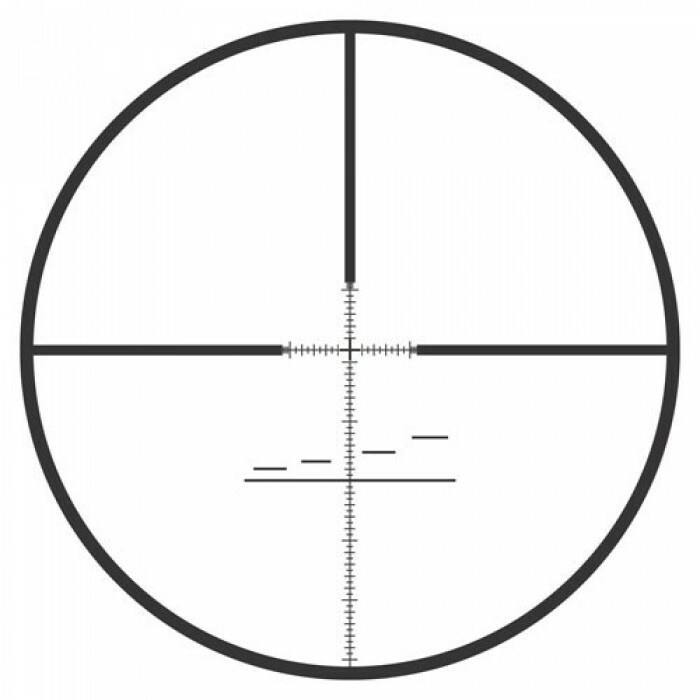 Field of View @ 100 yds: 12.1-3.1 ft.
Field of View @ 100 yds: 17.5-4.7 ft.